Why are Senior Citizens Savings Schemes Better Than FD? Post their retirement age, senior citizens look for investment options that are risk-free and those offering a regular income to cover monthly expenses. Parking their money in products that have long-term lock-in periods until maturity or those which carry high risk (equity) will not make much sense to them. 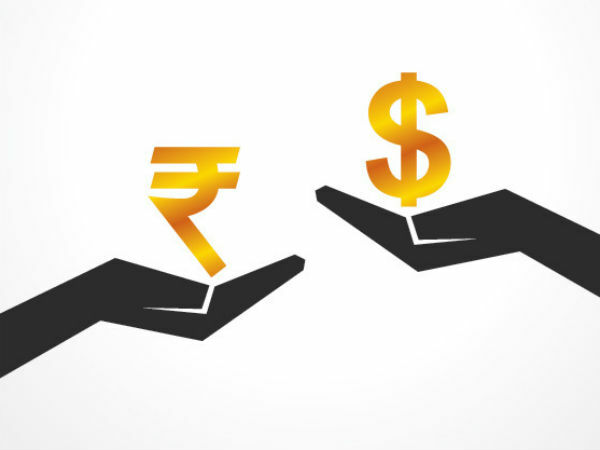 Senior Citizens Savings Schemes (SCSS) are ideal for retired individuals as they not only provide capital protection but also help to minimize tax outgo. Individuals above 60 years of age. Individuals who have opted for Voluntary Retirement Scheme (VRS) between the age group of 55 and 60 years. Retired arm personnel who are 50 years of age or older. HUF and NRIs not allowed to invest in the scheme. 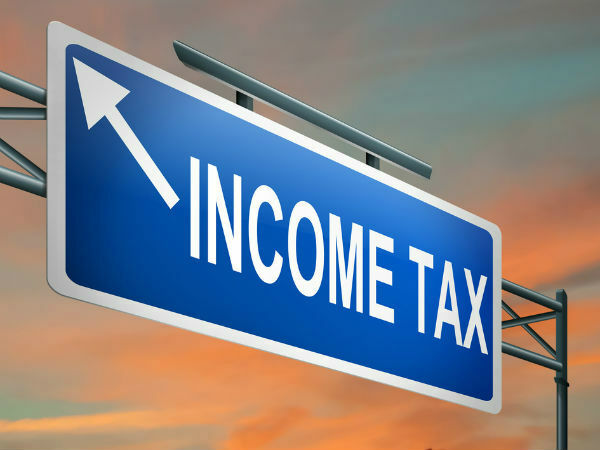 Tax exemption can be claimed on deposits made within the Rs 1.5 lakh slab under section 80C. This tax benefit can be claimed for the year in which the deposit was made. The interest earned on an SCSS is exempt up to Rs 10,000, the rest will be deducted at source by the bank/post office as per the law. A maximum of Rs 15 lakh can be deposited in this scheme. You can deposit any amount below that in multiples of Rs 1,000. How to open SCSS account? You can open an SCSS account in a post office or any authorized nationalized or private commercial banks if you hold a savings account there. You have the facility to move your account to a different bank when you wish to before maturity. There is a lock-in period of 5-years. A premature withdrawal is allowed on completion of 1 year of opening account. However, premature withdrawal charges are applicable on them. On the other hand, you can extend your scheme period by 3 years on completion of 5 years at the interest rate applicable at the time of extension. Only one extension is allowed. In case of the death of the depositor, the nominee will not be charged for pre-mature withdrawal. Other than the element of safety, SCSS pay higher interest than a fixed deposit of the same tenure (5 years). While an SCSS can fetch you 8.3 percent (July-Sept 2018) per annum on your deposit, an FD for senior citizens will give you 7.25 percent presently. Additionally, you are paid interest in quarterly cycles in your account. So, at 8.3 percent interest rate and a deposit of Rs 15 lakh, you will have a monthly income of Rs 10,375 to spend and you will get your Rs 15 lakh at the end of the tenure. FD, on the other hand, accumulates your interest earned, which you can only encash after maturity.